Would you like to add Frame? Would you like to back light your FilmCell? 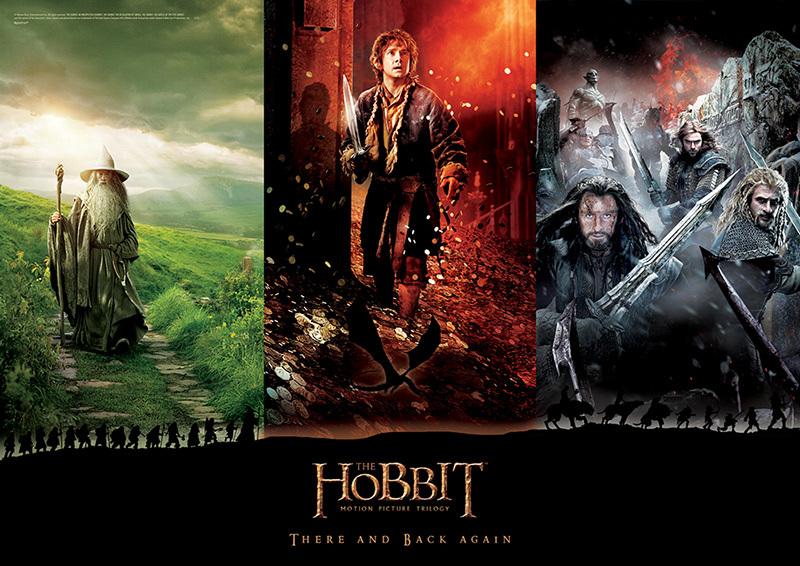 What started as an unexpected journey turned into the adventure of a lifetime. 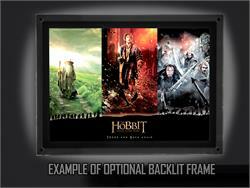 Bilbo Baggins will have a tale to tell when he returns home and now you can too. 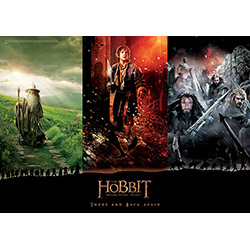 Celebrate the epic trilogy that is the Hobbit and its cast of memorable characters with this stunning MightyPrint™ wall art. 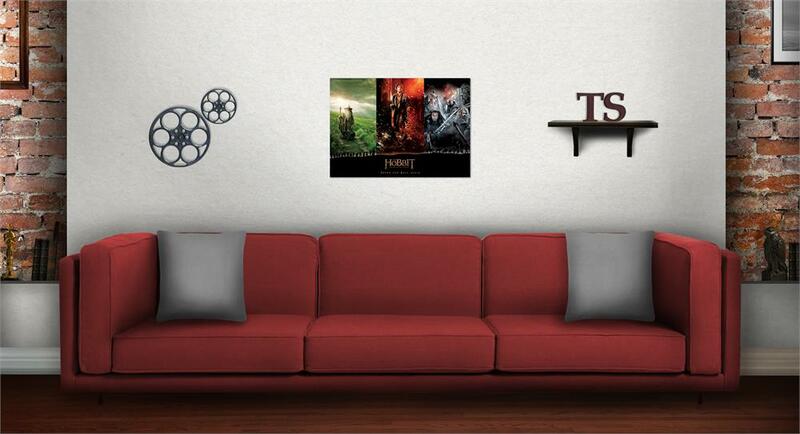 What makes MightyPrint™ wall art so unique? MightyPrints are made to last. Due to our prints high quality and durability, you will not have the typical difficulties of tearing, fading, or warping. These prints are vibrant in color, making them a welcome addition to any collection and are available in a variety of titles. Order yours today and see for yourself why this wall art is called MightyPrint™!In addition, our MightyPrint™ wall art is made to diffuse light bringing the colors to a new level when back lighting is present. 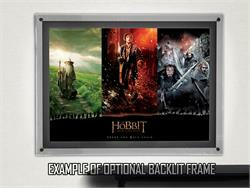 Place it in front of a window or in our LED illuminated light box (sold separately).